Positioned between the Atlantic Ocean and Indian Ocean, the continent of Africa is regularly visited as part of a cruise around other regions. The most southerly tip of the continent, South Africa, is a popular stop-off as part of round-the-world cruises. A deeply diverse continent, the cultural divide makes Africa a truly fascinating place to visit. From the historic and mystical cities of the northern nations of Tunisia, Algeria and Morocco to the wildlife-rich plains of Kenya; few places offer the same breadth of experiences as Africa. Formally the largest city in South Africa, Cape Town, is a culturally and historically rich settlement which has long been popular with tourists – currently, tourism accounts for almost 10% of the region’s GDP. 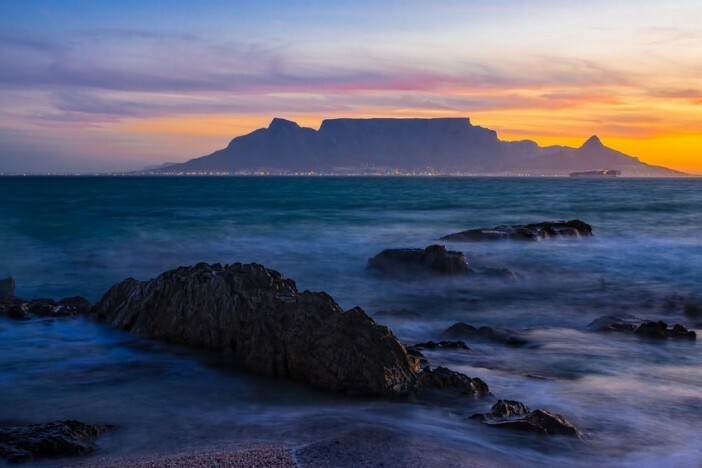 The city is dominated by the stunning Table Mountain – the flat-topped mount which is so important to South Africa, it even features on the nation’s flag. Listed as a World Heritage site, and known as the ‘Mecca of the West’, Fez in Morocco, is known for much more than the eponymous hats. 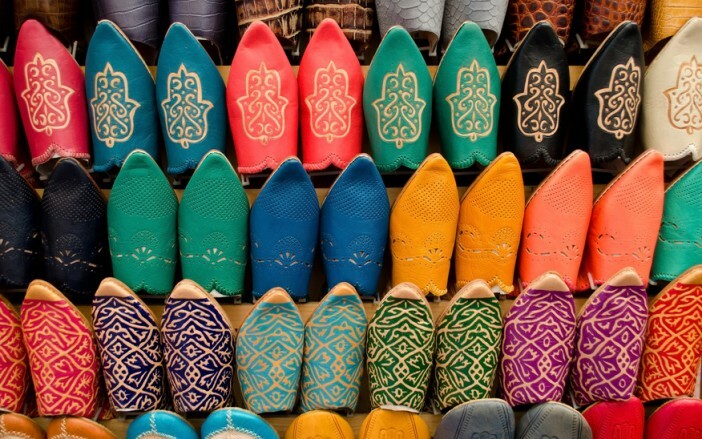 With one of the largest car-free urbanised areas of the world and centuries of stunning architecture lining the streets bejewelled with beautiful market stalls, Fez is a stunning city to explore by foot. 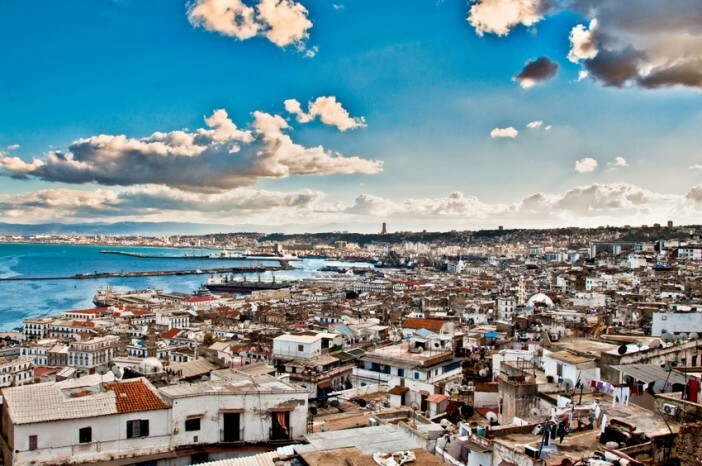 Just a short hop from Europe, and the capital of Algeria, Algiers, provides an intoxicating mix of colonial and modernist culture. This eclectic city boasts lush rural hinterlands, stunning coastlines and bustling marketplaces – providing a truly authentic taste of North Africa, surprisingly close to home. 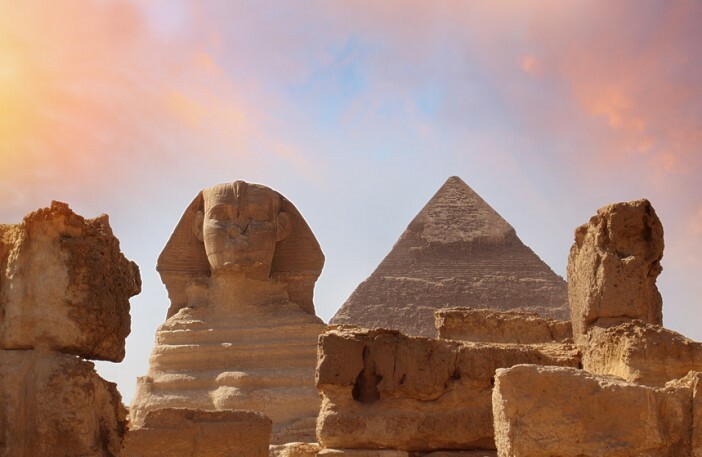 Pitched on the banks of the captivating Nile and home to the Great Sphinx and an incredible collection of pyramids and temples, Giza, is one of the world’s most impressive cities. Perhaps no other city gives the same insight into an ancient civilisation as Giza, with the area still serving as the necropolis of Pharaohs dating as far back as the 2nd millennium BC. 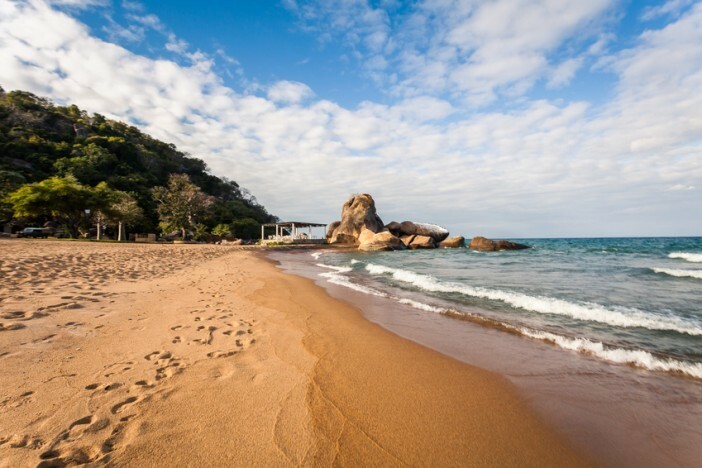 The Lake Malawi National Park is another UNESCO World Heritage Site located at the southern tip of Lake Malawi. Characterised by deep, clear waters and sandy beaches with a mountainous backdrop, the national park provides a stunning spectacle for the locals of the small fishing villages and visitors alike. The park is home to many endemic fish, an 800-year-old baobab tree and families of baboons. Don’t be put off by the rather gruesome-sounding name, The Skeleton Coast is a truly awe-inspiring spectacle. The name derives from the whale and seal bones which used to litter this Namibian coast, created by the whaling industry. However, the only remains now are those of the thousands of ships which have become shipwrecked upon the sands – creating an incredible, and truly unique, sight. An archipelago of volcanic islands found off the south-east coast of Mozambique, The Comoros Islands, are truly off the beaten path. Lush greenery and stunning white beaches without the buzz of chain hotels, the Comoros Islands are amongst the planet’s few remaining paradise retreats – perfect for when you want to escape from it all. 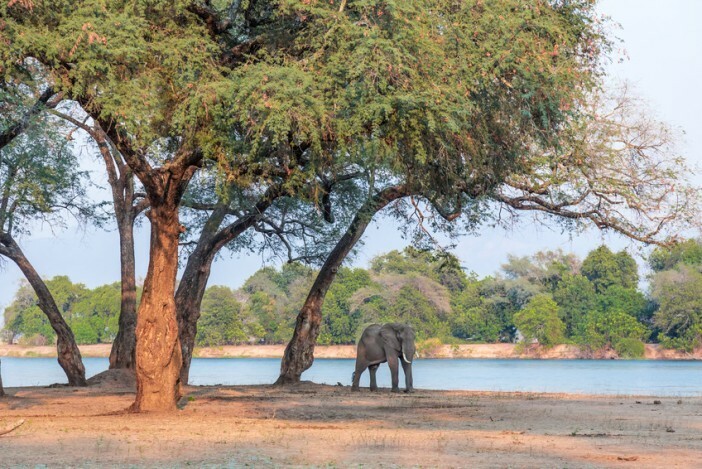 A wildlife conservation area in northern Zimbabwe, Mana Pools, is one of the continent’s premier game-viewing regions. Home to the nation’s largest concentration of hippopotamuses and crocodiles as well as healthy numbers of elephant and buffalo, Mana Pools provides a huge number of once-in-a-lifetime experiences. Part of our travel guide series, explore stunning Africa, from the souks of Fez to Cape Town's chic restaurant and bar scene.